WWE’s over-reliance on authority figures is a well-worn topic at this point. The company have spent much of the past few decades shoehorning such characters into Raw and SmackDown’s most important storylines, often at the expense of regular talent. Stephanie McMahon emasculating and dressing-down active members of the WWE roster is still a common sight in 2016, and with General Managers and Commissioners still dominating much of WWE’s airtime, the trend isn’t disappearing any time soon. It’s hardly surprising, given this company’s tendency to take a good thing and do it to death. Eric Bischoff’s villainous WCW persona might have introduced wrestling fans to the “evil boss” concept, but Mr. McMahon undoubtedly perfected the act. WWE have tried to replicate the character’s success on countless occasions since, but it wore thin a long time ago. The likes of Vince, William Regal and Daniel Bryan prove that a well-written authority figure can still play an important role in wrestling, but WWE’s haven’t always been the strongest hands, particularly throughout the modern era. WWE history is a minefield of Raw and SmackDown General Managers who were just straight-up bad at their job and accomplished very little as a result. 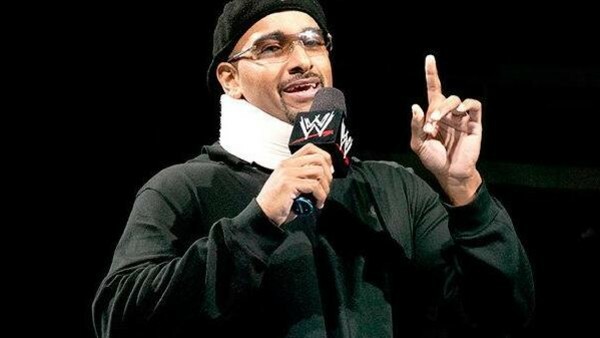 Here are the limp, ineffective, and unassertive GMs who never convinced fans of their authority, AKA the 10 most inept General Managers in WWE history.